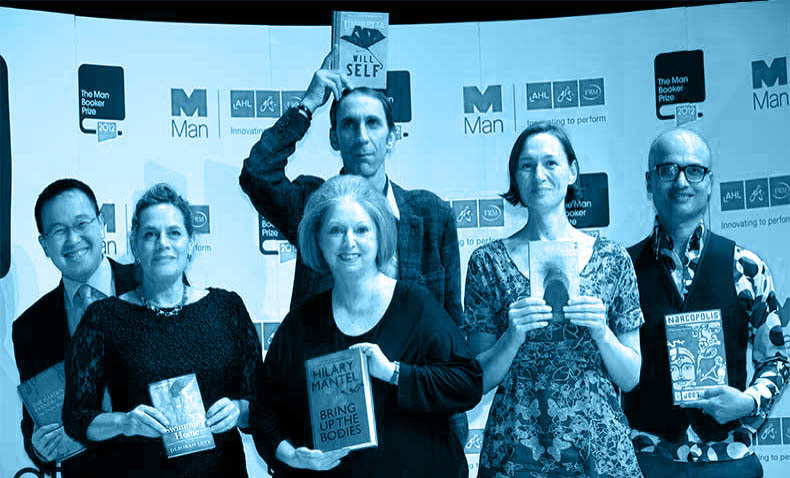 So… what do we know about the Booker Prize? Back in 2001, with the start of my beliefs I not only believed my true father was “in heaven”,dead, but that his name was Bob Bagley. Biblical references start with BB which was why I thought it.I had a dream too showing a cross made out of two slats of wood bearing the words ‘RIP ROBERT BAGLEY’….. So it was MYSELF who had a kind of baguette dilemma. Won in 1976 by David Storey, with “Saville” – not about Mr. I.Q. (q.v.). Based on the conceit that upper class Englishness is the cultural yardstick against which all literature must be measured. @GWA: Apart from the Mercury Music Prize. Won in 2016 by The Vegetarian. I can only assume that the ham had sold out by the time the judges had finished beadle-screaming.